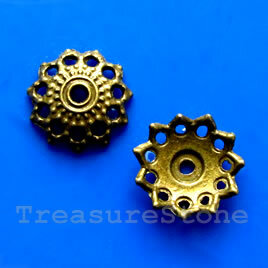 Bead cap, antiqued brass finished, 10mm. 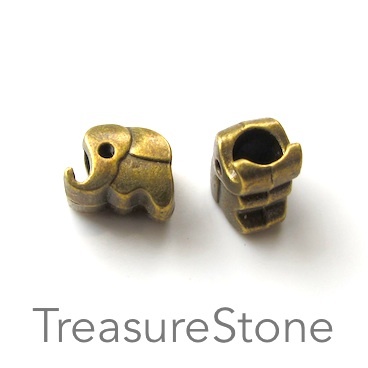 Pkg of 20. 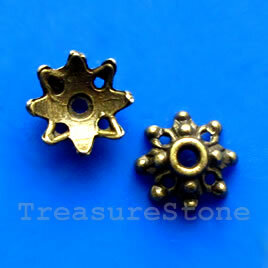 Bead cap, antiqued brass finished, 10x6mm. pkg og 16. 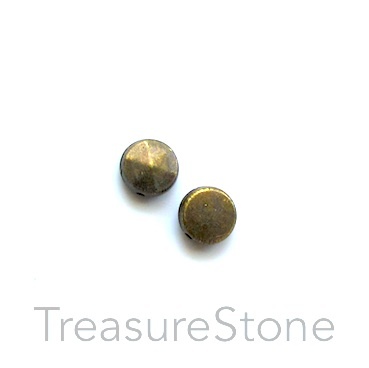 Bead cap, antiqued brass finished, 12mm. Pkg of 16. 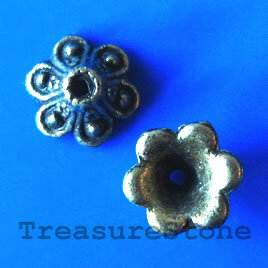 Bead cap, antiqued brass finished, 12mm. 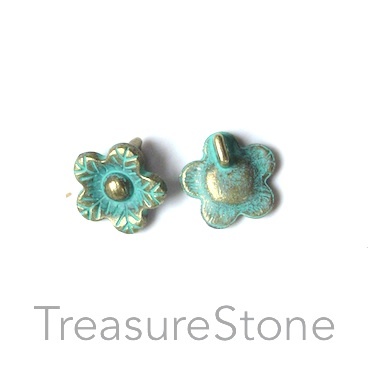 Pkg of 20. 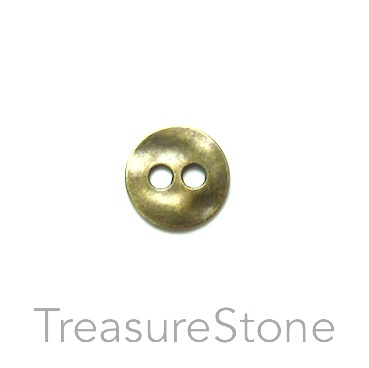 Bead cap, antiqued brass finished, 13mm. Pkg of 16. 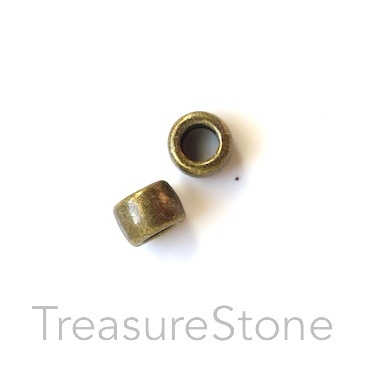 Bead cap, antiqued brass finished, 13mm. Pkg of 18. 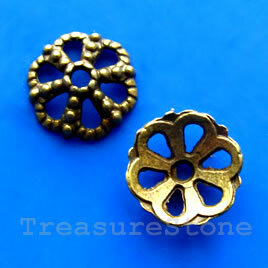 Bead cap, antiqued brass finished, 14mm. 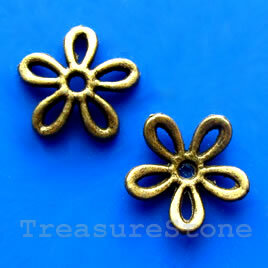 Pkg of 20. 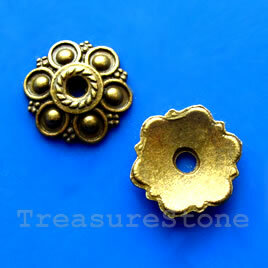 Bead cap, antiqued brass finished, 20mm. 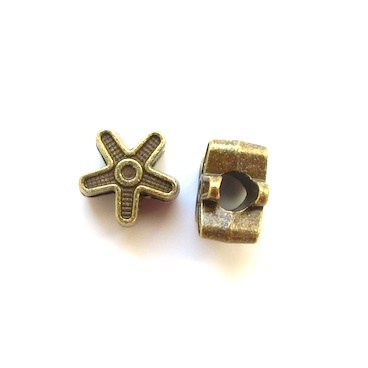 Pkg of 6. 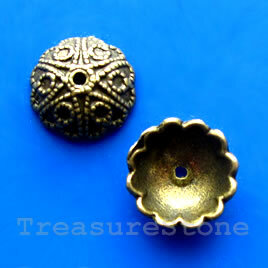 Bead cap, antiqued brass finished, 3x11mm. Pkg of 16. 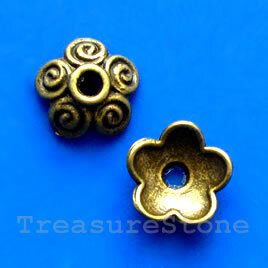 Bead, brass-colored, 12mm flower, large hole, 4mm. 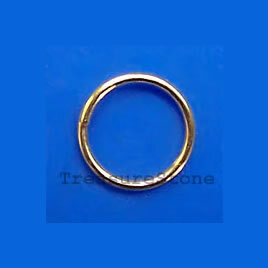 Pkg of 10. 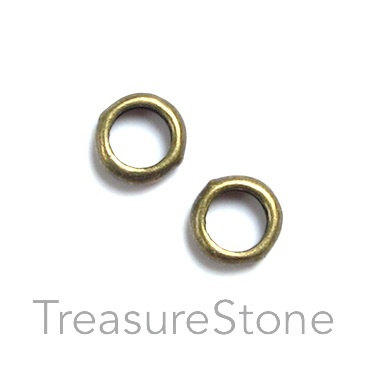 Bead, brass-colored, 10mm circle. 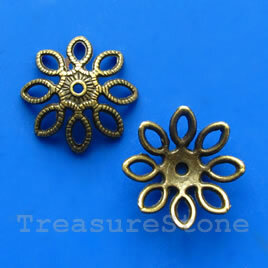 Pkg of 22. 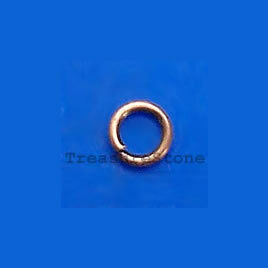 Bead, brass-colored, large hole, 4x6mm tube. 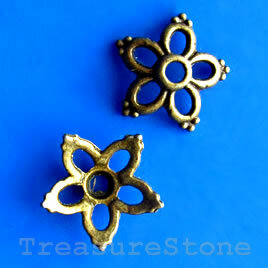 Pkg of 25. 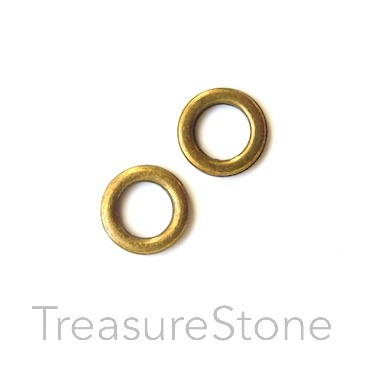 Bead, antiqued brass finished, 6mm faceted disk. 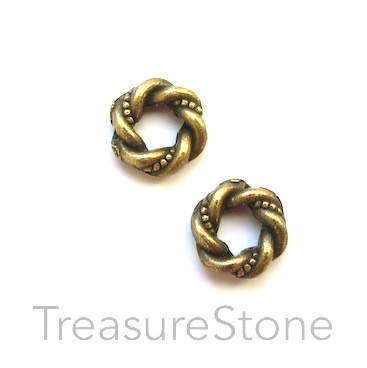 Pkg of 20.